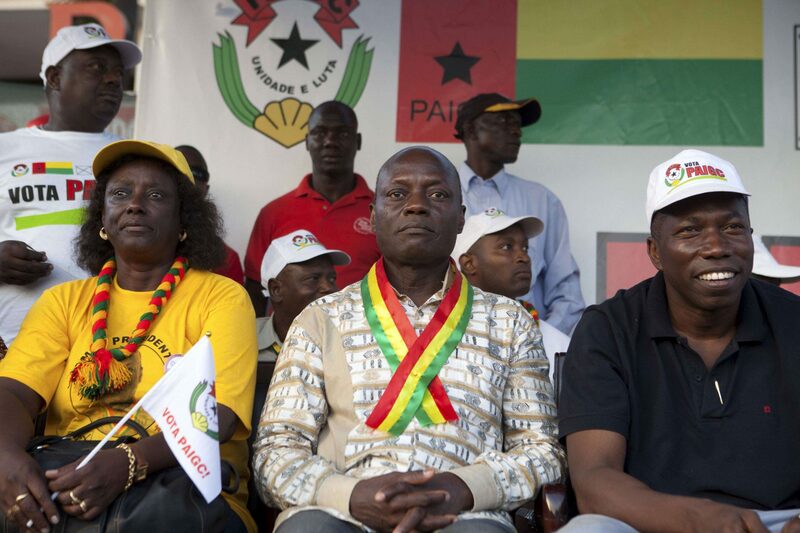 Legislative elections in Guinea-Bissau are scheduled to take place today for 108 seats in the nation’s parliament. Political infighting within the ruling PAIGC party between President Jose Maria Vaz and his prime minister, Domingo Simoes Pereira, led to the latter’s sacking in 2015, creating a two-year political crisis. PAIGC and the main opposition party, Party for Social Renewal, are favourites to retain the lion’s share of the vote, but Vaz’s dissident PAIGC supporters have formed a new political party and may end up with enough seats to significantly reduce PAIGC’s power in the new parliament. Regardless, political instability is likely to continue unless constitutional reforms are implemented. The UN favours the PM and cabinet be appointed by Parliament after an election and for the President’s dismissal to be clearly defined in a new constitution. However, these reforms give greater autonomy to the PM and are not likely to be agreed to by Vaz, but his hand in post-electoral reforms will be severely weakened if PAIGC wins a renewed majority. Therefore he depends on his supporters’ winning enough seats to maintain him in any constitutional review.